* Become a true business master! * In today’s global world, you need English speaking skills more than ever. * English for all your business needs. * Feel confident speaking English. * Speak like a pro. 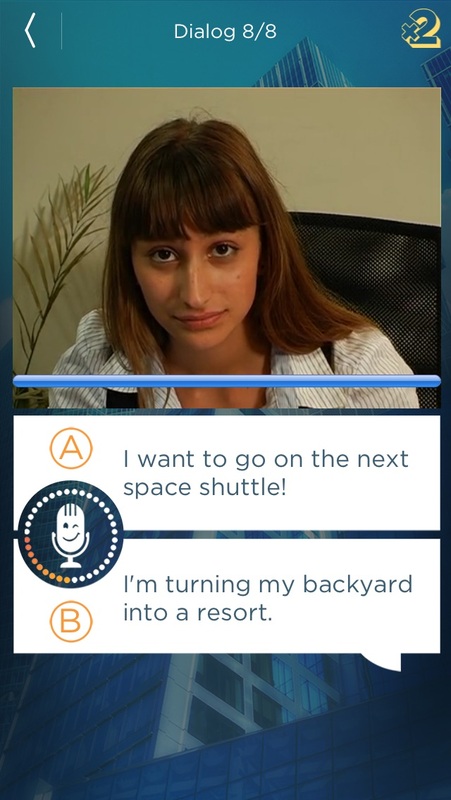 Hours of fun video content: * 20 levels, over 300 dialogs, over a thousand different sentences and hundreds of fun quiz questions 10 global awards! Winner of 2013 SXSWedu in Higher Education (US) Winner of 2013 Learning Awards for Innovative Learning Service (UK) What can SpeakingPal do for you? *** Learn English. Speak English. Win with English. *** Get More Sales *** Earn a Higher Salary *** Grab Better Business Opportunities *** Improve Your Negotiation Skills *** Beat the Competition *** Close International Deals *** Speak English and be Understood *** Be Successful *** With SpeakingPal, you will be able to: -ace an interview -negotiate better -close the deal -give business reports -talk with your boss more easily -promote your products and services -talk with your business contacts -make business appointments -and much, much more! Why SpeakingPal? 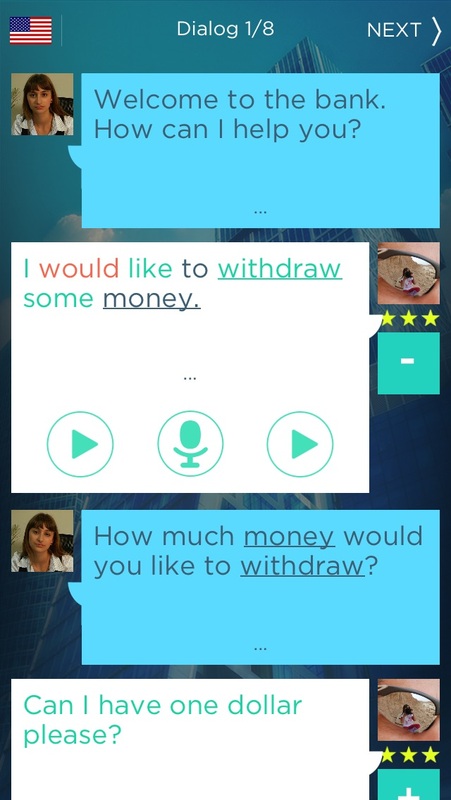 *SpeakingPal is fun and interactive. 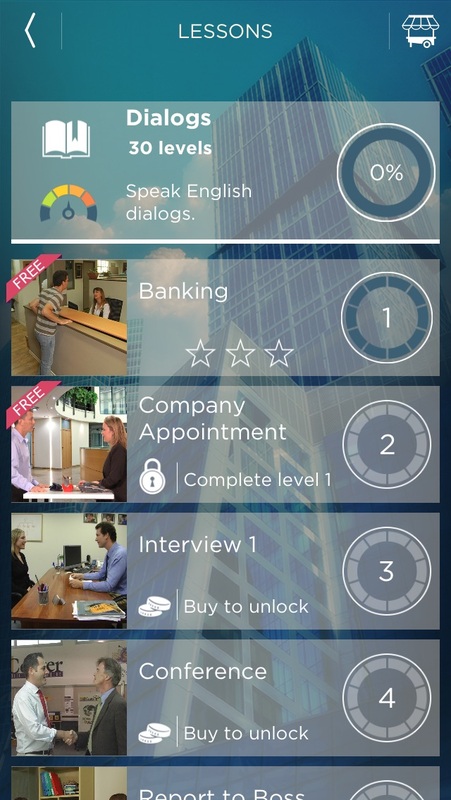 *Learn Business English on the go – right on your mobile phone! *No need to wait for classes or teachers. *No need to get to a certain place at a certain time. *Flexible English language training to fit your busy day. *Speak with a video character and get instant feedback. *You speak English and SpeakingPal understands! 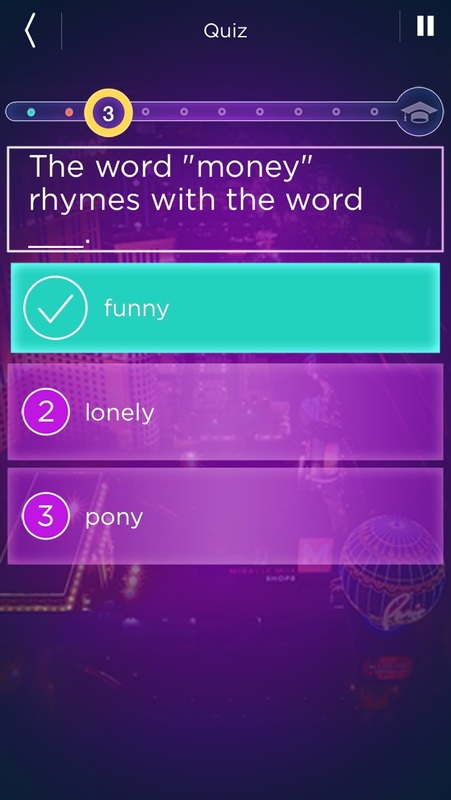 *Improve your English speaking skills in just five minutes a day. 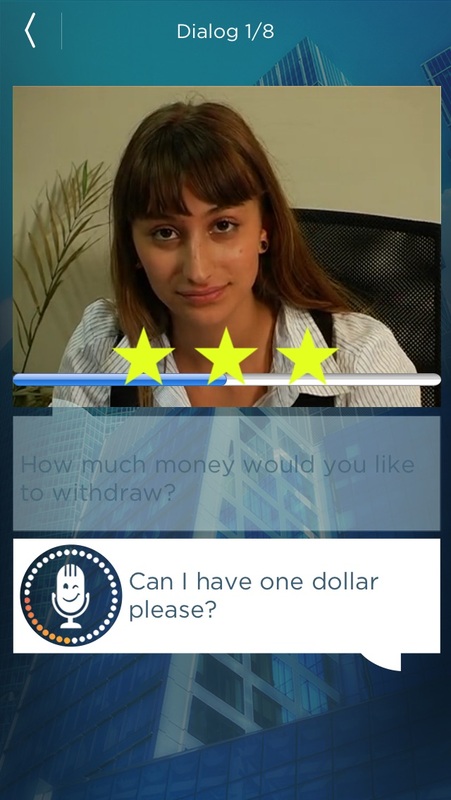 *Automatic speech recognition gives you feedback on how well you speak.